Small Groups are a key part of how we do community and build relationships at Shiloh. This statement was made by a Shiloh elder when Shiloh first established Small Groups back in 2009 and it’s as true now as it was then. Sunday morning services are a great time of corporate worship and coming together to hear God’s wisdom for our lives, but it can sometimes be difficult to make personal connections in a larger environment.  A Small Group is an intentional gathering of a smaller subset of the Shiloh community that happens outside Sunday morning services. Small Groups allow members to further discuss Sunday morning’s message and connect more deeply with other people within the Shiloh community. Small Groups offer support, encouragement, spiritual growth, opportunities to serve, and fun! Small Groups are a key aspect of our church community. Small Groups meet weekly during the Fall, Winter, and Spring for 9-12 week sessions with short breaks in between and summers off. Most Small Groups are held in the leader’s home. No matter what stage of life you’re in, or where you are in your spiritual journey, there is a Small Group with the right fit for you. For more information about Small Groups or if you’d like help finding one for you, please email smallgroups@shilohcommunity.church. ﻿The Shiloh Small Group Ministry is overseen by the Pastors and Elders, and by the Small Group Steering Committee: Steve & Karen Hammes, Ben & Jill Hiers, and Josh & Emily Locke. Our small group is like our family. We love the chance to invite others into our lives and walk together through the ups and downs. Having the built in structure to gather every week is invaluable in our busy lives, and we cherish the real discussions, yummy dinners, laughter and prayer that we get to share. - Mark & Amanda L.